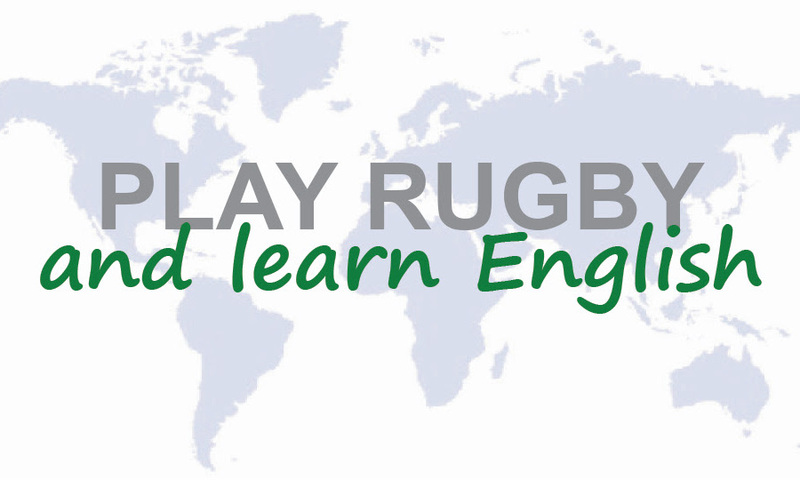 Play Rugby offers training courses of various levels for athletes and enhances participation in Rugby globally in accordance with the Long Term Player Development programme (LTDP) and World Rugby guidelines. We also offer training and education in some particular subjects for those athletes wishing to increase their knowledge in particular areas while they are attending a specific rugby-training course. With over 30 years of experience in education and rugby training centres in the major rugby countries such as Ireland, England, France and New Zealand, to name a few. Play Rugby can provide athletes of all levels with the perfect Rugby Academy programme according to their age and experience. 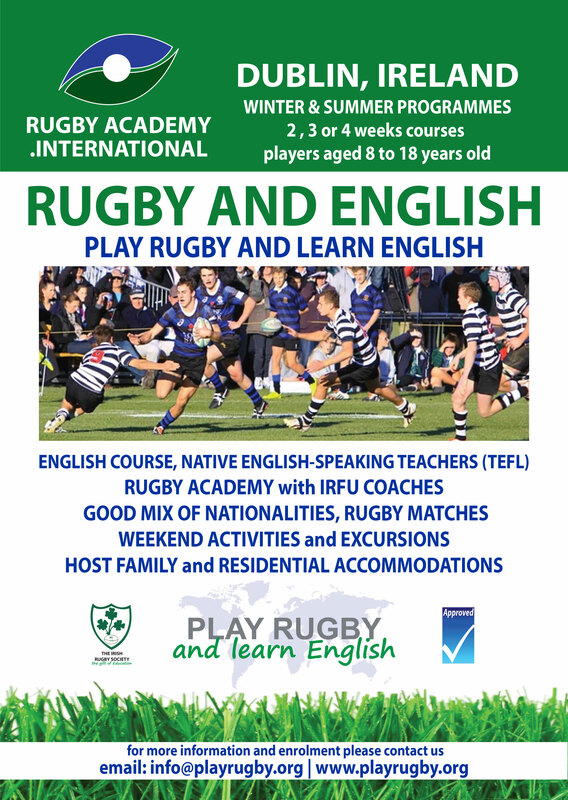 Rugby Academy allows athletes to improve their Rugby with the best coaches available in a safe, enjoyable and stimulating environment within the best rugby countries. 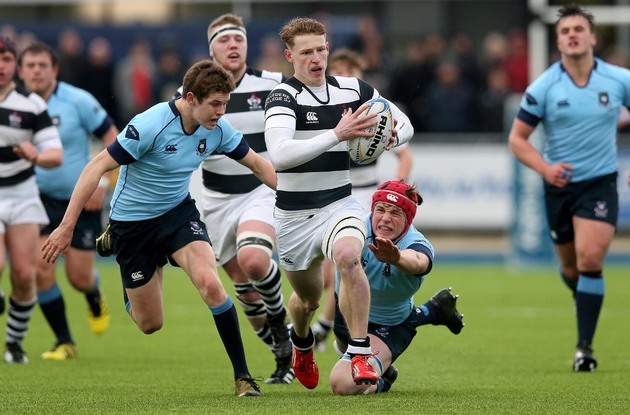 For 2018, 2019 and 2020 we will be running the rugby academy in conjunction with important leading rugby schools and clubs, considered among the best in the world. « J’ai participé à 2 stages un à Dublin et un à Londres et j’ai adoré ! 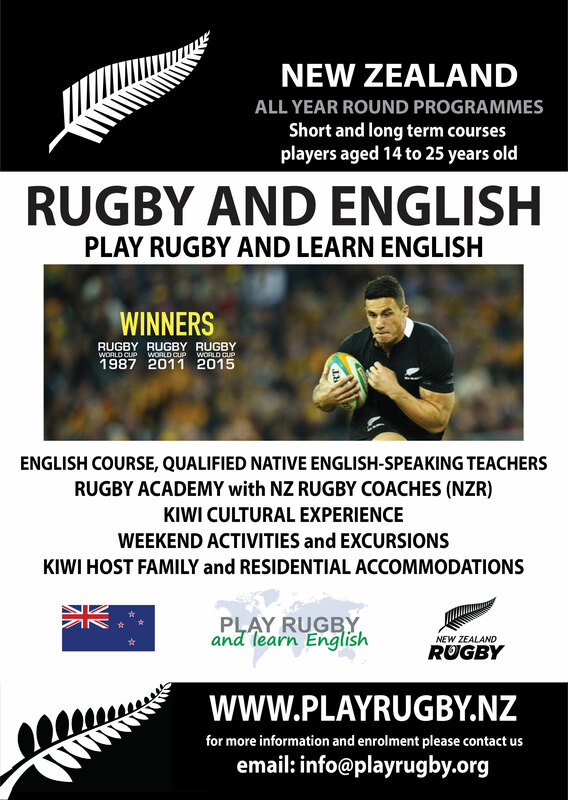 Play Rugby provides rugby training courses dedicated to young players of various levels in accordance with the long-term player development programme (LTPD). Each rugby programme is designed to support individual players’ expectations and sporting ambitions. Athletes can participate purely for fun or, if they choose, they can develop their skills and understanding of the technical aspects of game up to the maximum level achievable. 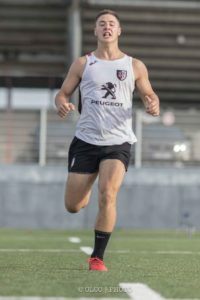 Each training camp aims to provide athletes with a structured and comprehensive rugby development programme, which allows them to experience similar conditions to players at a higher level and at the same time to live the game’s core values: INTEGRITY, PASSION, SOLIDARITY, DISCIPLINE and RESPECT. During each course, emphasis will be placed on skills development, game understanding, educational activities and enjoyment. In particular, players will learn effective techniques, mainly those who help athletes to play safe rugby. Perform them under challenging conditions and develop these techniques into core rugby skills through professional top-class coaching in a safe and secure environment. Coaches are accredited by the Rugby Football Union. 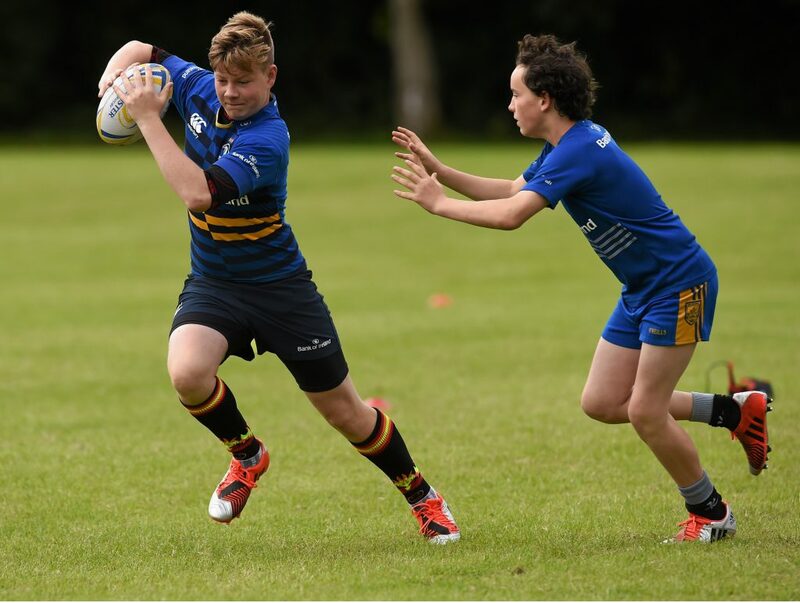 Play Rugby provides rugby camps for young players of various levels with an infrastructure that supports individual players’ expectations and sporting ambitions. At The Rugby Academy athletes focus on all aspects of the game and performing skills under pressure. The Rugby Skills Development Programme is designed to develop players, based on the core four skills. The Rugby Academy offers high-performance and position-specific training programme for international players. 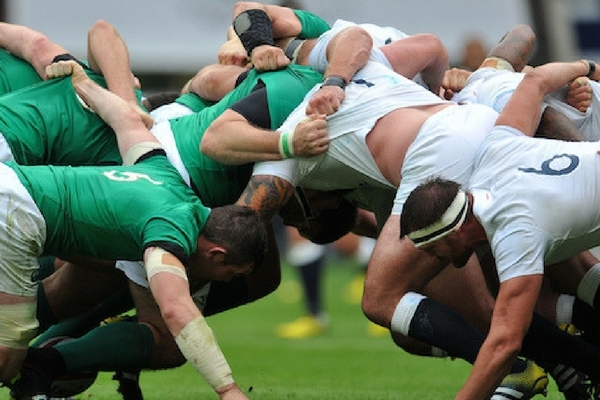 The Rugby Academy is connected with top class and experienced scrum coaches in order to deliver the best scrummaging knowledge that allows players to approach this side of the game with the safest and most effective and up-to-date techniques. 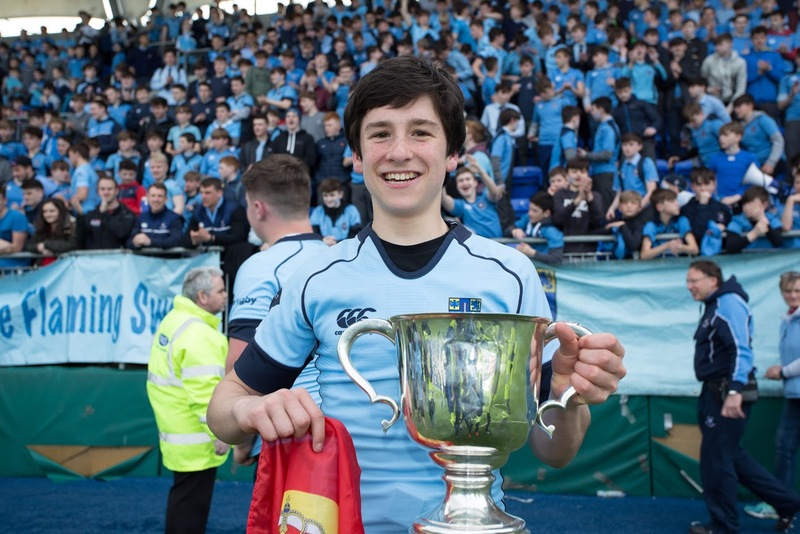 We are able to include athletes in colleges of great rugby tradition, for a quarter, a half or a whole school year. Play Rugby runs short stays with weekly programmes, giving athletes the opportunity to live with host families or in the college residences. Contact us for more information. We run Rugby and English programmes during the Summer and during the school holidays. Over the years we have developed athletes of all nationalities with excellent sports and educational results. Learning English as a Second Language through sports activities gives immense benefits to students. It promotes active learning of the language in any environment and also the intellectual, physical and social development of the learners. 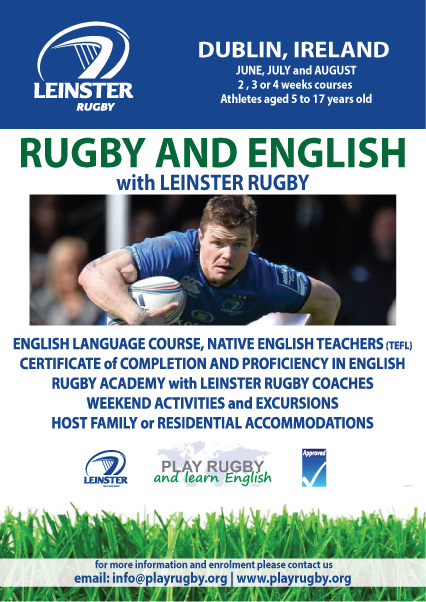 Our Rugby and English Summer Camps combine the English language and your preferred sport to give you a lifetime experience. 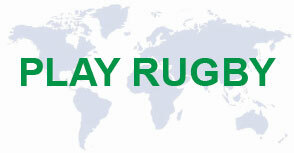 Rugby is a rapidly growing international sport and is gaining popularity in every country around the world. English is spoken at a useful level by a quarter of the world population [Quoting: British Council]. 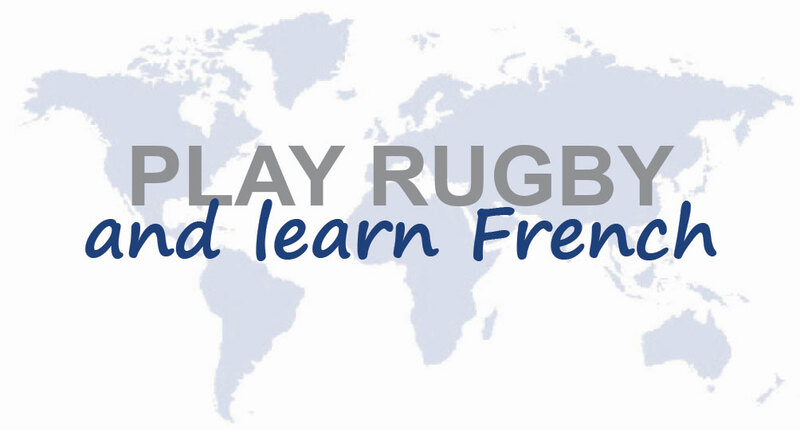 The Play Rugby and learn French summer camps allow students to improve their French while participating in a specific Rugby training programme. 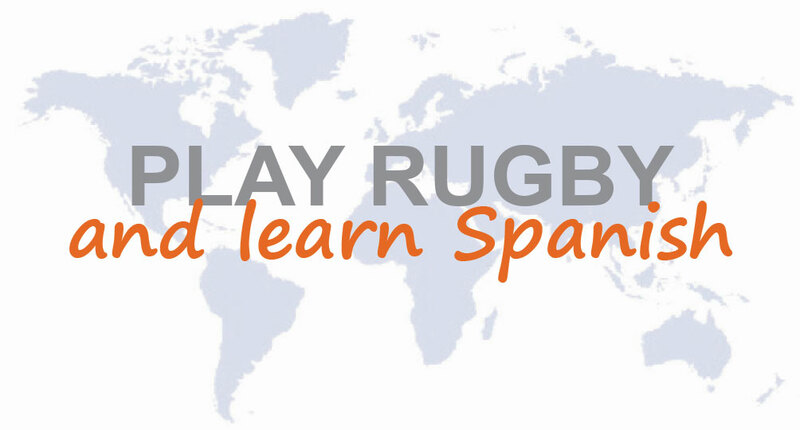 The Play Rugby and learn Spanish summer camps allow students to improve their Spanish while participating in a specific Rugby training programme. If you wish to receive more information please fill in the form below. Rugby is: life! For my son Daniel (10), this is the most important thing in life and way of life that makes him immensely happy. Ce jeux m'a appris le respect des autres, les valeurs qui lui sont liée comme le partage, m'a fais découvrir ce qu'était l'amitié et m'a permis de rencontrer de bons copain et des amis. Les exigences de ce sport m'on inculquer des valeurs tels, l'aciduitée, l'exigence le combat... Faisant de moi je le croit une meilleure personne. Le rugby ma parfois procurée des peines et des chagrins, il m'a aussi apporter les plus belle joie et je croix qu'une dès chose qui me procure le plus de plaisir sur cette terre est de disputer un match avec mes partenaires. Ce petit texte est écrit sans prétention, pour illustré le fait que pour moi le rugby est un jeux que je vis passionnément. Il fait partit de moi. Rugby is the sport that I love since several years and rugby is my favourite hobby. No matter how bad a day or a week, or a month might have been, you show up on that field and it all just disappears.Throwing a ball with those who became family. That is one of the best things in life. Just knowing they have your back as much as you have theirs. You can throw yourself into the battle of rugby and take a hit for either one of them. You go through hardships together. You're never alone. Wherever in the world you are. When you meet a fellow rugby player, you're set. Rugby is: My path of life! The game cores, like Respect, Passion, Fair Play, Team Attitude/work, drive me and build my Character in a period which those words are no longer appreciated. Rugby is honesty, respect for the rival, team working and sharing of traditional values.